VoIP – (Eng. Voice over IP). 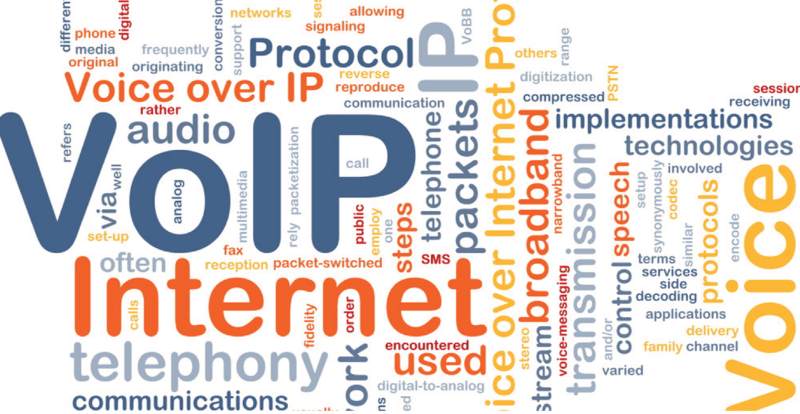 IP telephony means a set of communication protocols and technologies, methods, providing traditional telephony dialing, redialing and bilateral voice communication as well as video communication in the Internet or any other IP-based network. This signal is transmitted over a communication channel in digital form and is usually converted (compressed) before transmission to remove the excess information and reduce the load on the data network.